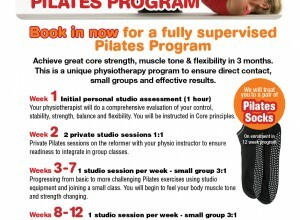 By Fee Dixon on Wednesday, January 14th, 2015	in Glenhuntly Physiotherapy Clinic, Health & Wellbeing, Pilates. 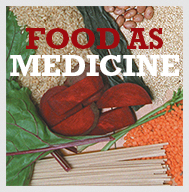 By Fee Dixon on Tuesday, January 13th, 2015	in Allied Health, Healthy Eating. 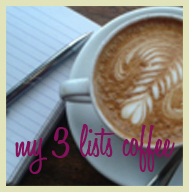 Morning perfection – Coffee & the Good Life’s to-do list By Jules, Clinic Manager and Kinesiologist. By Fee Dixon on Tuesday, January 13th, 2015	in Allied Health. 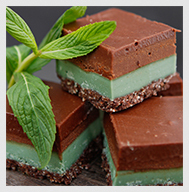 Choc Mint Slice – Naughty AND Healthy? 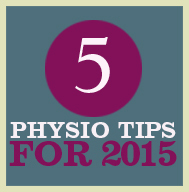 By Fee Dixon on Tuesday, January 13th, 2015	in Physiotherapy. 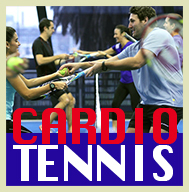 By Fee Dixon on Monday, January 12th, 2015	in Health & Wellbeing, Physiotherapy. By Fee Dixon on Monday, January 12th, 2015	in Physiotherapy.